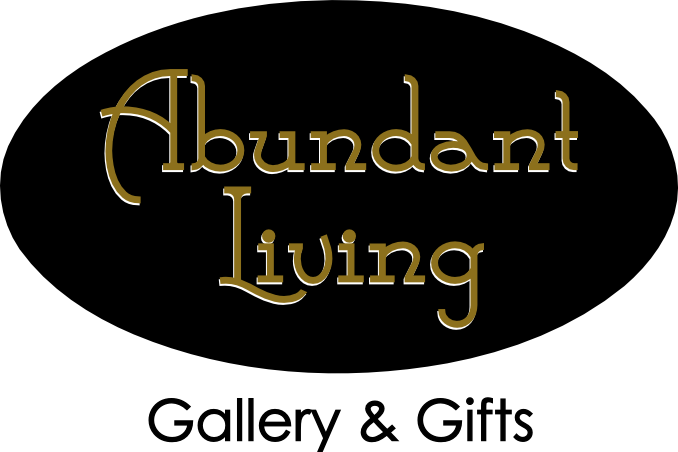 Welcome to Abundant Living Gallery and Gifts! Shopping in downtown Wyandotte isn't complete without a stop into this Michigan treasure. Loyal customers have been popping in for unique finds for years and we pride ourselves on always having something for them. We love Michigan and offer a wide variety of Michigan themed gifts and products as well as items handcrafted locally in our state. 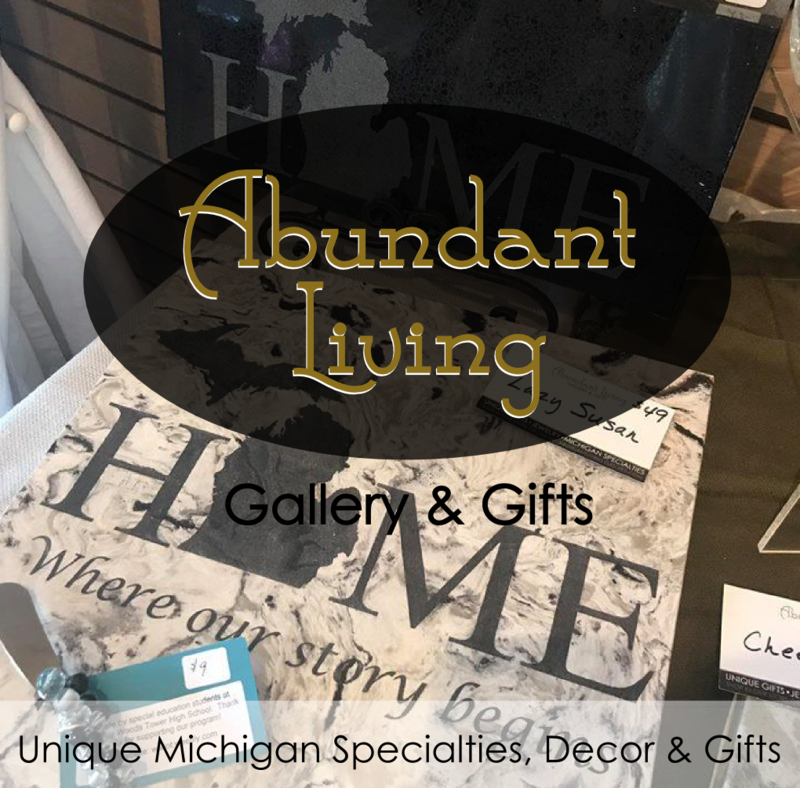 Whether you’re looking for the perfect item for yourself, your home, or as a gift, you’ll love the variety at Abundant Living Gallery and Gifts. 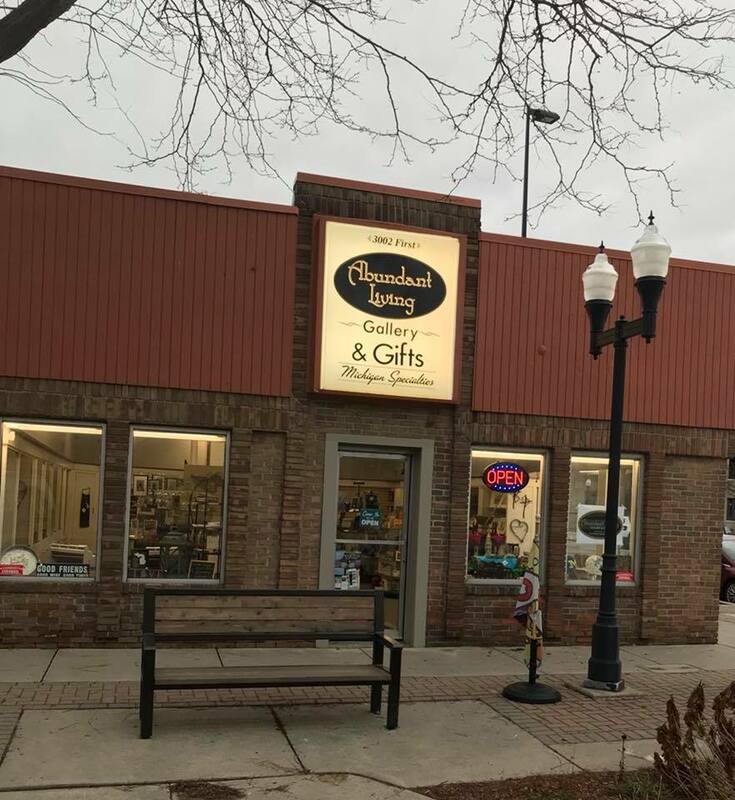 Visit our new location just a few steps from our original shop, on the corner of Elm and First Streets in the heart of downtown Wyandotte. A larger space has given us room for more of the unique inventory our customers love. 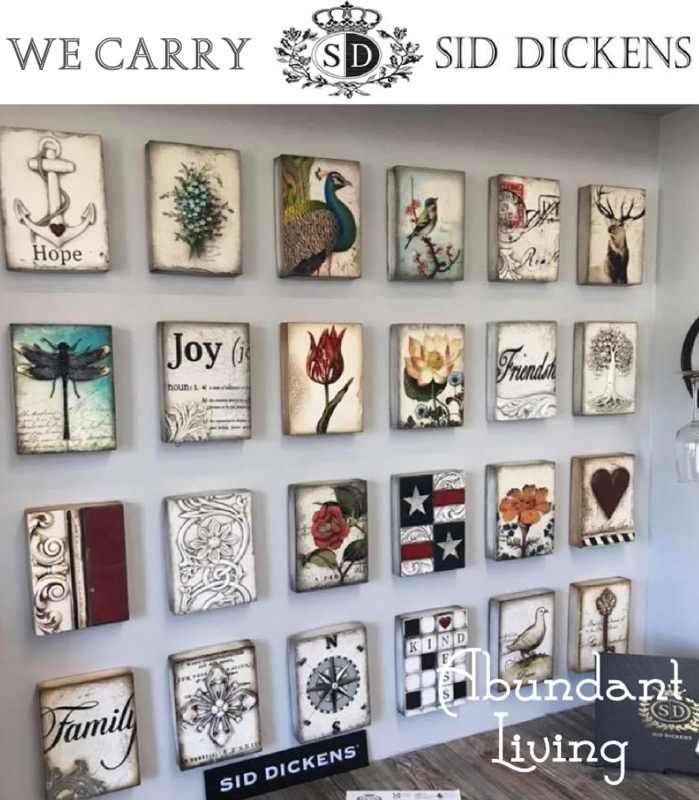 We have a variety of Sid Dickens designs for $96 each.  Please call or message us with questions about specific pieces. SHOP SOME OF OUR MOST POPULAR MICHIGAN SPECIALTY ITEMS FROM ANYWHERE, ANYTIME.